The spacewalk is an open source software under the GPLv2 licence, which helps for system management with great features like lifecycle management, audit and provisioning which provided by RedHat. Latest version 2.8 released on April 2018. The initial release of Spacewalk came out by June 2008, It been 10 years as of now RedHat providing with an opensource version alternative to Satellite server with limited features. The current released version of the spacewalk will support PostgreSQL 10. We can manage maximum 20,000 clients using Spacewalk. The Spacewalk can be installed in RedHat Enterprise Linux 6 or 7, Fedora 26 or 27 and support in similar variants like CentOS, Oracle Linux, Scientific Linux. Oracle has their own customised Spacewalk 2.7 server version through yum public repository. For Suse users, they have their customized spacewalk version in the name of Suse Manager. Currently, in a separate project, they have forked spacewalk in the name of Uyuni. 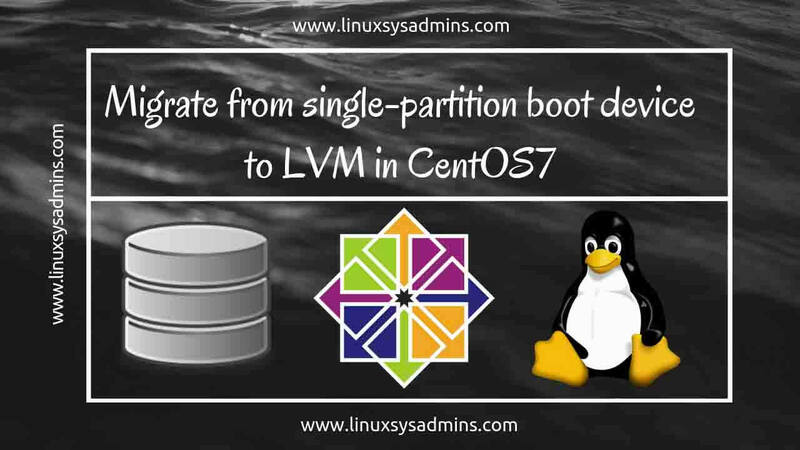 In this guide, we are about to use with CentOS Linux 7.5. Moreover, to have a database server we are using with the opensource database PostgreSQL which embedded in Spacewalk installation. How Can Spacewalk be used? To manage a lifecycle (Install and update software) of Linux servers in large number. To get an Inventory of our systems which provide with hardware & software information. Any changes to configuration files in Linux environment. To serve with custom software packages to the clients. Provision with the virtual and physical system using kickstart installation. To start or stop any virtual servers. Auditing Linux servers using opensource auditing tool OpenSCAP. A fresh installation of CentOS Linux 7.5. Minimum 2GB of RAM, Recommended 4GB RAM. 6GB of disk space recommended per channel, Adding additional channels & clients required more space. Need to have a Mount point in the name of /var/satellite, Strictly LVM filesystem. To perform a successful installation we need to have minimum 12GB under /var mount point. 80/TCP, 443/tcp ports for Outbound traffic. 80/TCP, 443/tcp ports for Inbound traffic. 53/TCP/UDP for DNS and 69 for PXE provisioning using TFTP. 5222/TCP port with inbound traffic to push actions towards client machines. 5269/TCP port for inbound traffic to enable with proxy push actions. 389/TCP and 636/TCP for LDAP authentication and integration. 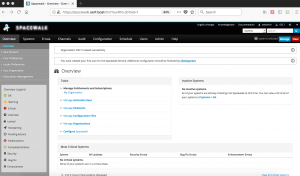 How to install and register Linux clients with Spacewalk server 2.8. Note:> We will cover with Installing and configuring in both RHEL 6 and 7 based installation. 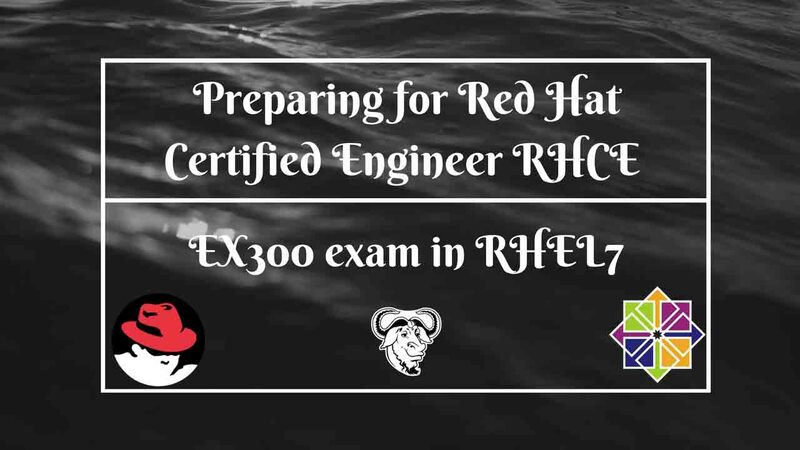 All RHEL based Linux variants like CentOS, Oracle, Scientific can follow this guide. Hostname needs to be resolved with both forward and reverse lookup. We have a DNS server (192.168.107.222) for the same. If you have one use it, else configure with localhost entry in /etc/hosts. We have defined with a dedicated mount point for /var/satellite. In our guide, while installation we allocated with below layout. After installing with the Operating system we need to get one like below. Enable SELinux in enforcing mode, If you have any challenge during installation make SELinux in permissive mode by running “setenforce 0”. To add with firewall rules we are making a copy of existing firewalld service RH-Satellite-6 and modified to our requirement. Save and exit using wq! Once we add the spacewalk firewalld service make sure to reload firewalld. Verify our added “spacewalk-28” service by listing available firewalld services. Now let us add the spacewalk firewalld service and make it permanent, By following verify to confirm the newly added firewalld service. Save the rules and restart the iptables service. Before starting with Spacewalk installation make sure to update the server with latest patches. And install with few required basic packages. By following add with Spacewalk, Java and dependencies repositories. Before starting with installation we need to initialize with PostgreSQL DB. To complete with an error-free installation make sure to add below locale settings and run PostgreSQL init with en_US.utf8 locale support. Run with spacewalk setup command and by following provide with required information like email ID, SSL certificate password. If you planning to use provisioning enable with TFTP server by providing “y” while prompts. Visit https://spacewalk.oel7.local to create the Spacewalk administrator account. Spacewalk service can be managed using available stop, start and restart options. Once done with installation open any one of web browser and navigate to spacewalk URL. We will get “Your connection is not secure” alert. 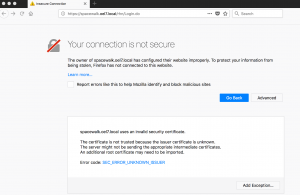 Click on advance and click “Add Exception” to load the certificate from spacewalk web server. 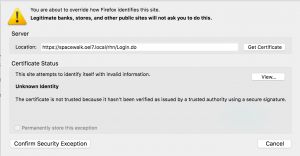 Click “Get Certificate” and “Confirm security exception” to load the Spacewalk user creation page. 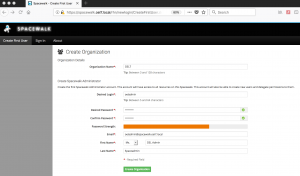 It will prompt to create with an administrator account and “Organization”, In our guide, we are about to use with “oeladmin” as an administrator account. Choose your “Organization” name admin account password and click “Create Organization”. We will be taken to the “Overview” page after the Organization and admin account created. Logout and re-login to verify the admin account credentials. That’s it, we completed the spacewalk setup. We have successfully installed and configured an OpenSource Linux system management solution for free of cost. The spacewalk has the capability to handle small to a large number of clients. 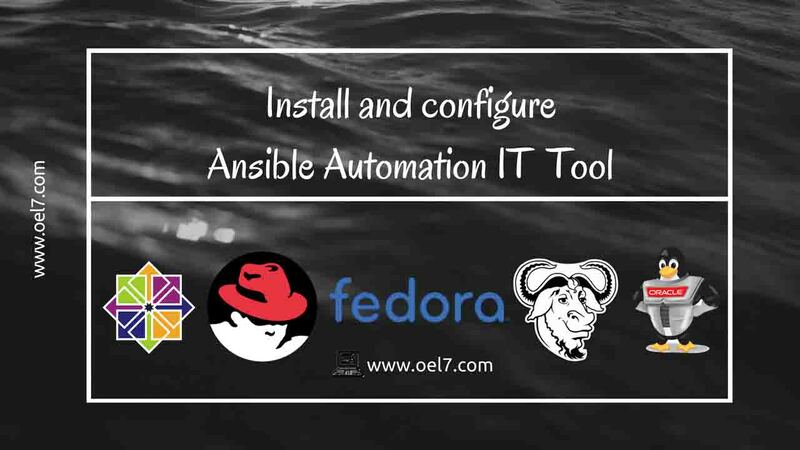 It has a lot of great features towards managing Linux environment by automating our infrastructure by finding and eliminating security compliance, fixing with security vulnerabilities, auditing, System currency reports and provisioning. In our upcoming topics, we will cover how to create Channels, Repositories, Sync etc. Provide your feedback in below comment section, your valuable feedbacks are most welcome.